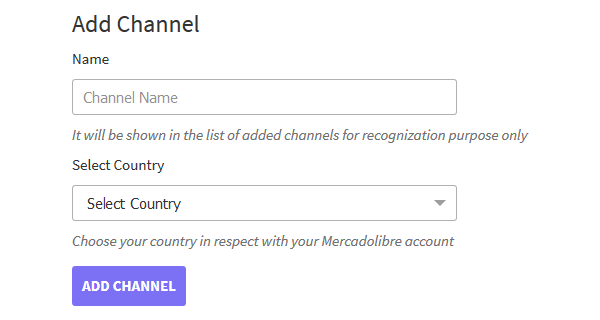 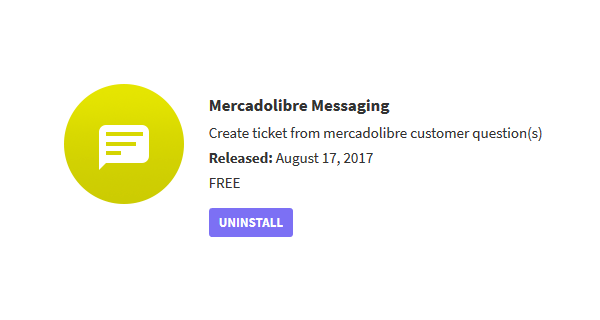 No more checking the messages of the customers over the MercadoLibre platform each time. 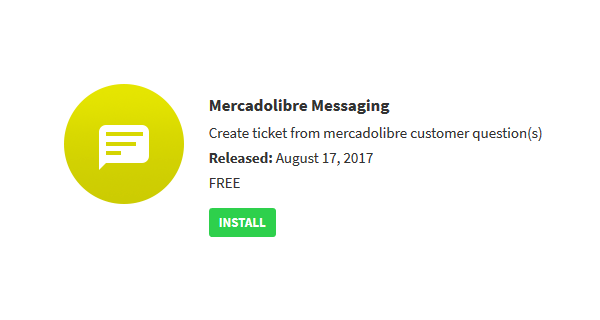 Kepp all the message history of the sellers and the customers in one place for the better management and fast response. 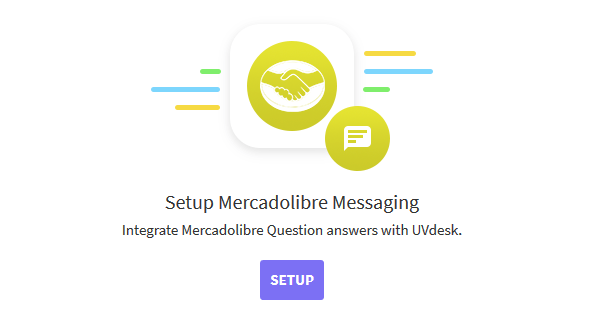 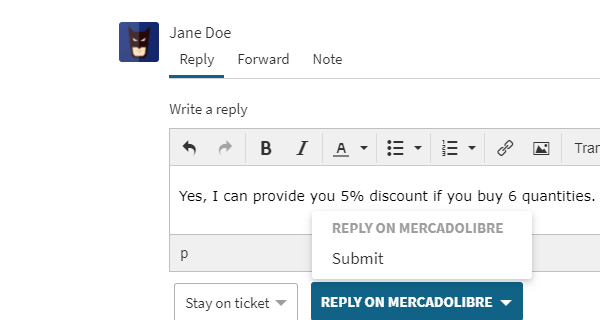 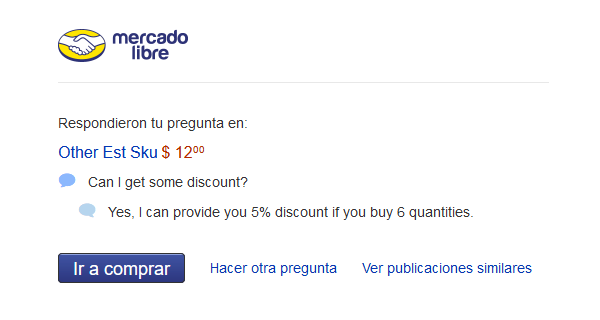 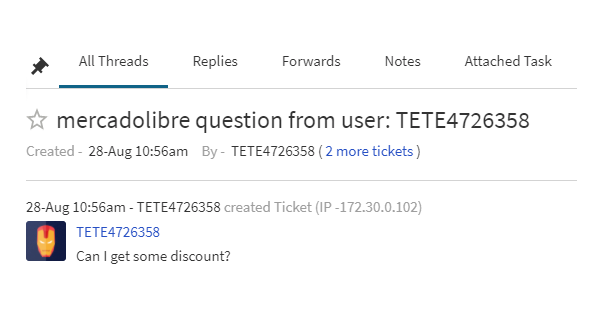 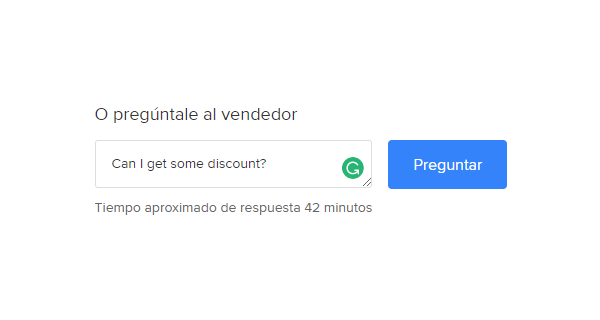 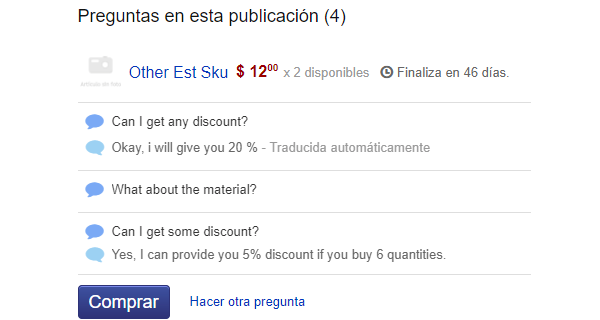 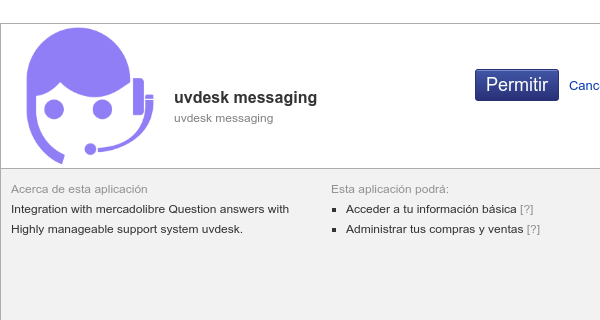 The seller of MercadoLibre can directly reply to the customer’s doubts from the UVdesk and the reply will get reflected on the customer’s end automatically.